If the documentation meets the requirements, the notified body issues a certificate allowing the manufacturer to place a CE mark on his products and put them on the market. The notified body is responsible for assessing the manufacturer's documentation regularly. Even though the notified body issues the certificate, the manufacturer still has the full responsibility for continuously complying with the requirements for the CE marking and thus qualifying for the certificate. Before the certificate expires, the manufacturer must submit a new application for continued certification to the notified body. The notified body will audit whether the manufacturer has continuously updated the documentation for the product and complies with the legal requirements before a new certificate is issued. Medical devices belonging to the lowest risk class, class I, do not have to be certified by a notified body before they can be CE marked, unless the medical devices include sterile products or a measuring function. A manufacturer of medical devices is free to choose a notified body. Thus, a Danish manufacturer can choose a notified body in another country and foreign manufacturers can choose a Danish notified body. More information about notified bodies is available on the website of the European Commission. Designation is granted by a competent authority. In Denmark, the Ministry of Health is responsible for issuing and withdrawing, if required, designations to Danish companies wanting to become a notified body in accordance with the directives concerning medical devices. There is one notified body in Denmark: Presafe Denmark A/S. In addition, the Ministry of Health has appointed the Danish Medicines Agency as regulatory authority for notified bodies within medical devices, and we perform the professional evaluation of the basis for the designation. 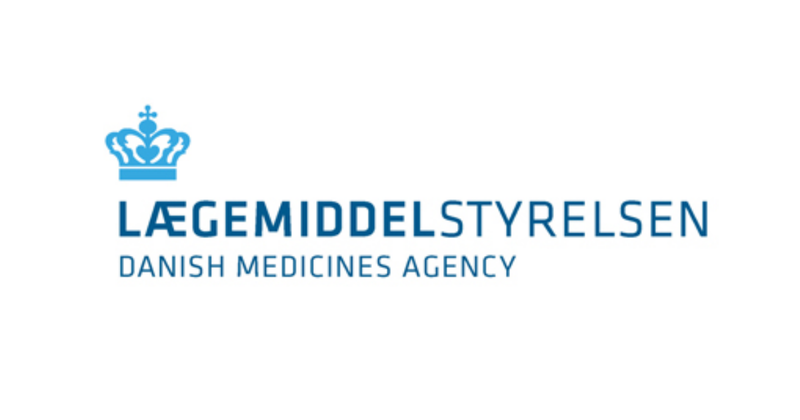 After the designation, the Danish Medicines Agency monitors the notified body by auditing their compliance with the requirements for the designation. We make sure that our reviews and assessments are aligned with the development within medical devices in the EU by participating in the European regulatory authorities' working group concerning notified bodies.